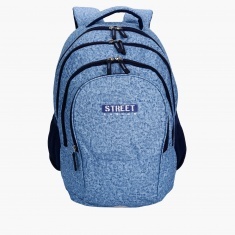 Your little champ can keep all his school essentials organised in this lovely backpack. Featuring three zippered compartments, it is spacious and sports a lovely texture and tone all over. 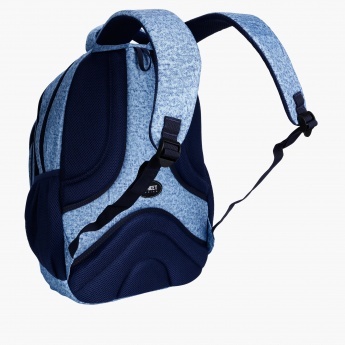 The adjustable straps make it convenient to carry.